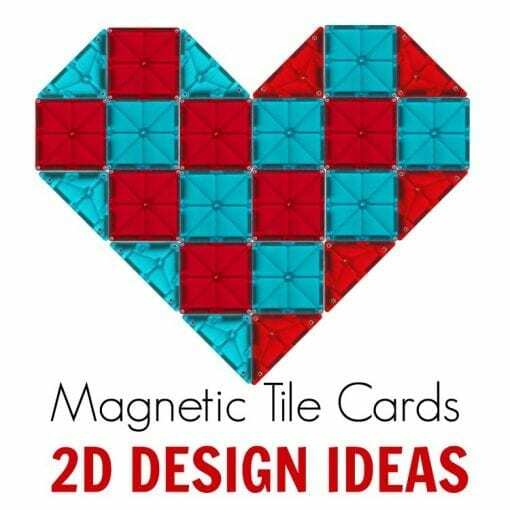 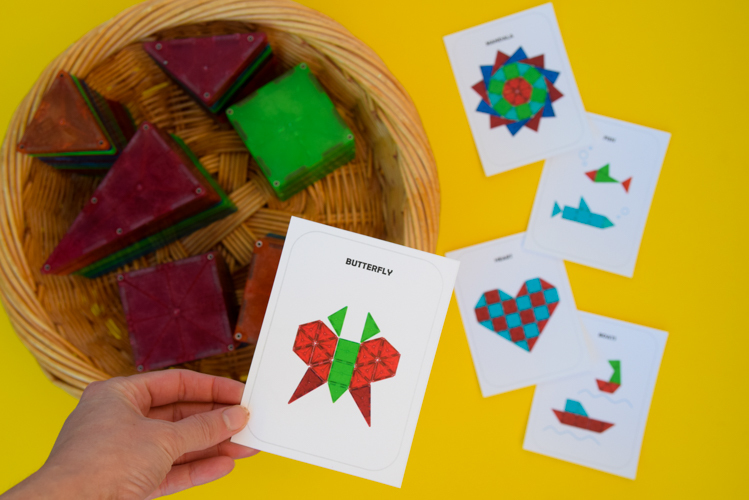 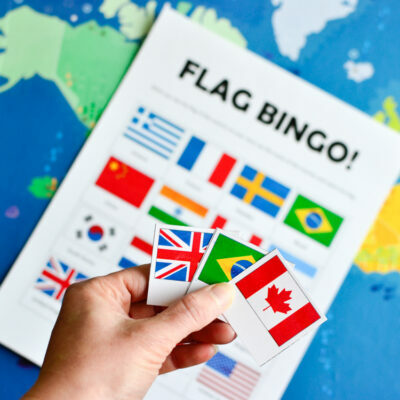 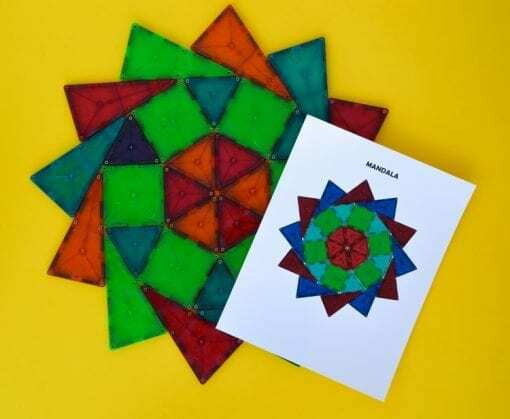 A great addition to your magnetic tiles corner, these idea cards inspire kids to make creative 2D designs from Magna-Tiles, Picasso Tiles, etc. 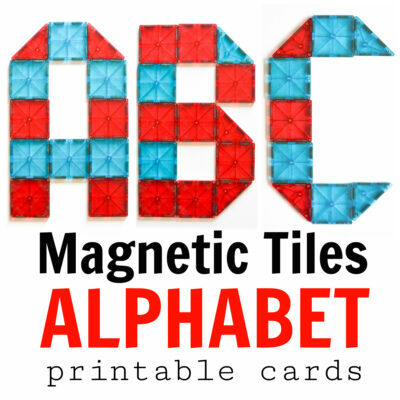 This PDF file comes with 20 different designs! 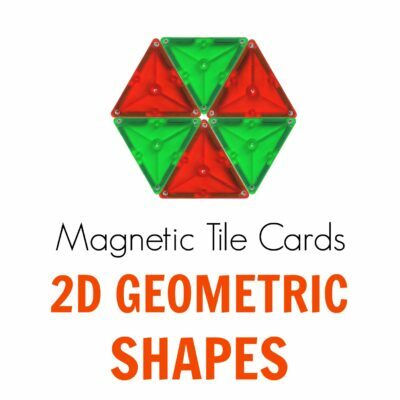 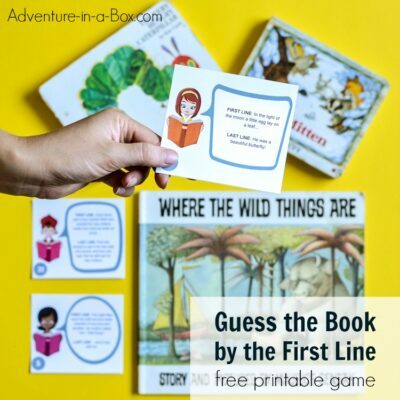 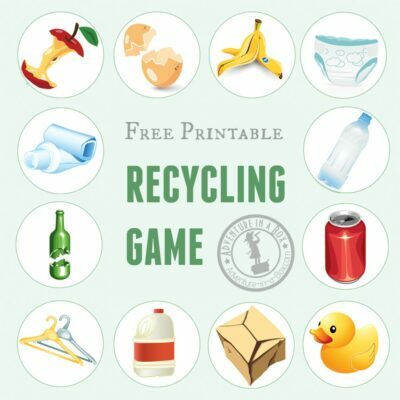 This listing is for the digital design to print your own cards. 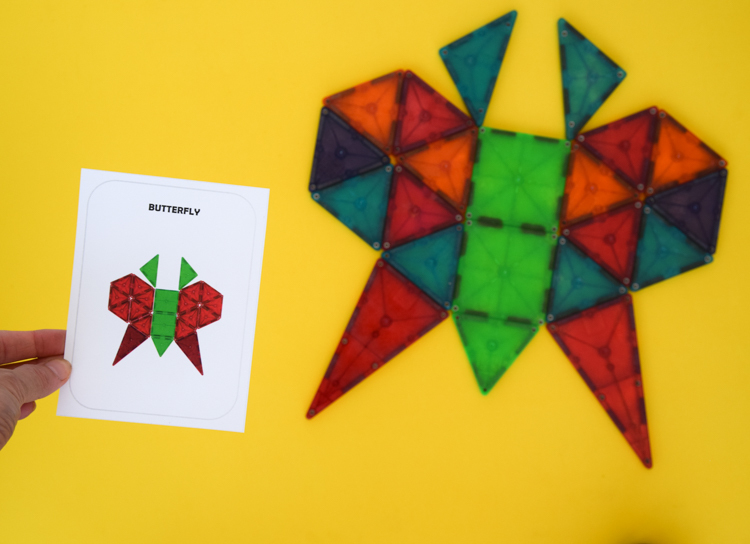 Designs to make a heart, a Ferris wheel, a butterfly, a rocket, a hot air balloon, a mandala, and many more! 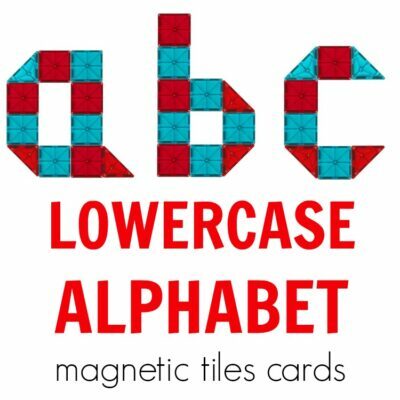 Magnetic Tiles Lowercase Alphabet, Magnetic Tiles Numbers, Magnetic Tiles Geometric Shapes, and Magnetic Tiles 2D Creative Designs.